WISH I COULD BE THERE…CONTINUED! 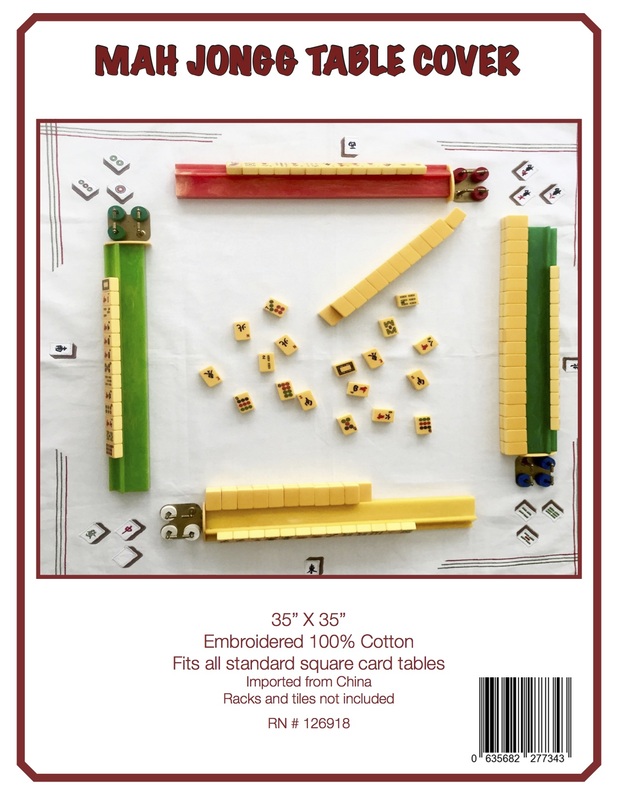 Thanks to Toby for sharing with us a great story about a great friendship – I’d love to hear from all of you about your long-lasting Mah Jongg friendships! Our friend Gail has shared a wonderful photo with us and based on what she said about Ruth and her cooking and baking skills, I wish I could be there right now! Gail – we know that whatever she serves will be fabulous but please tell us about her game play…a great cook and a great Mah Jongg player – that’s a real double threat! Gail wrote: “Here are some of my regular Monday group members, playing at the home of our red-shirted hostess Ruth. She has cooked and baked professionally for much of her life, so let me tell you – there is eager anticipation all around when she hosts. 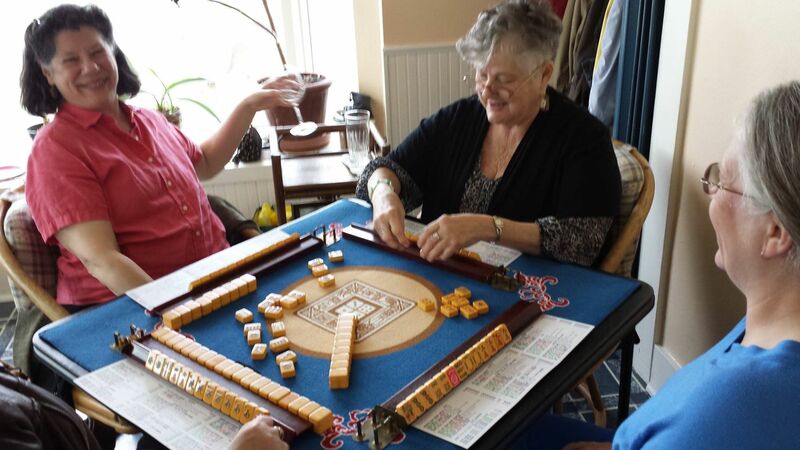 Don’t forget to share your Mah Jongg photos with me so I can post them on this blog! 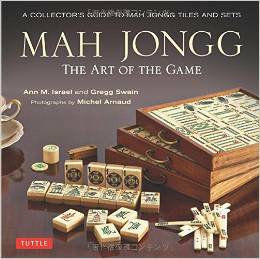 This entry was posted in Mah Jongg and Me and tagged Don Ed Hardy, mah jongg, National Mah Jongg League, nmjl, Rottgames, Toby Salk on April 20, 2015 by Mah Jongg and Me. Wonder how those girls ended up in Ed Hardy’s van.